High Precision: Up to 0.0012mm, bring you the fantastic and satisfied marking effect. 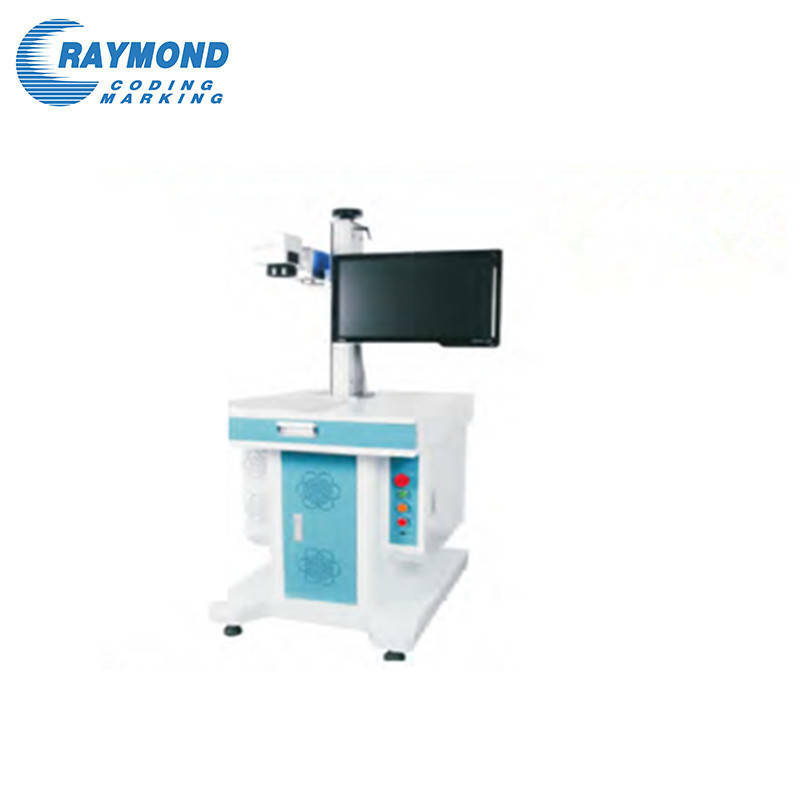 Desktop, optional for portable mini laser marking devices items. =5mm(depending on material and marking time). Windows XP / Win7 (32/64bits) / Win8(32/64bits)/Win10.